Clean and classic gets upgraded. 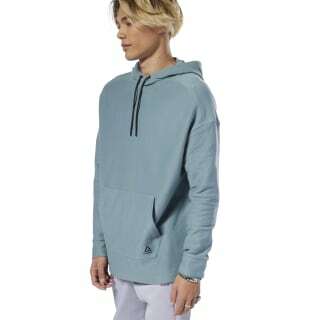 This men's hoodie is made of soft French terry and cut in a relaxed fit. 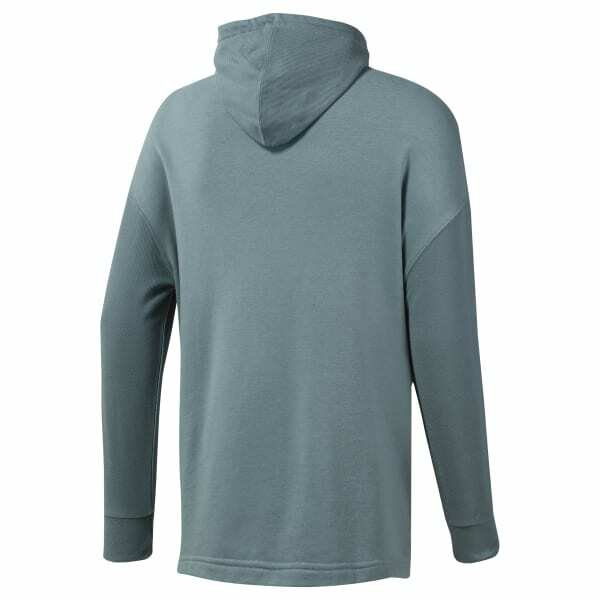 The long length provides extra coverage, and a drop shoulder seam gives the sweatshirt a touch of modern style.